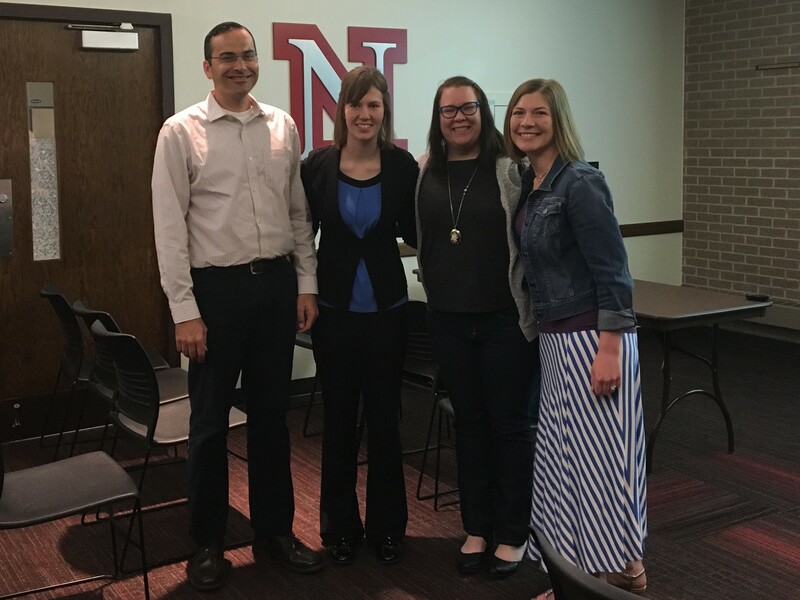 Congratulations to Molly Brandt for successfully defending her thesis study, entitled, “Exploring Elementary Students’ Agricultural and Scientific Knowledge using Evidence-Centered Design”. For the past two years, Molly has worked as a graduate assistant with the Science Literacy Initiative on STEM education projects supported with funding from USDA-NIFA and National Agriculture in the Classroom program. Her work involved developing and pilot testing assessment instruments to measure STEM-based agricultural literacy outcomes using interviews and assessment data from over 400 elementary students in school districts in Nebraska. It has been a pleasure to work with Molly as both project PI and her advisor. Molly’s thesis study was conducted in partial fulfillment of requirements for the degree of Master of Applied Science in the College of Agricultural Sciences and Natural Resources. Her committee members included Drs. Krista Adams from Teaching, Learning, and Teacher Education and Jennifer Keshwani from Biological Systems Engineering. This entry was posted in Research, Science Literacy, Teaching and tagged CASNR, elementary science, Masters of Applied Science, science literacy, UNL, USDA-NIFA on April 12, 2016 by corytforbes.